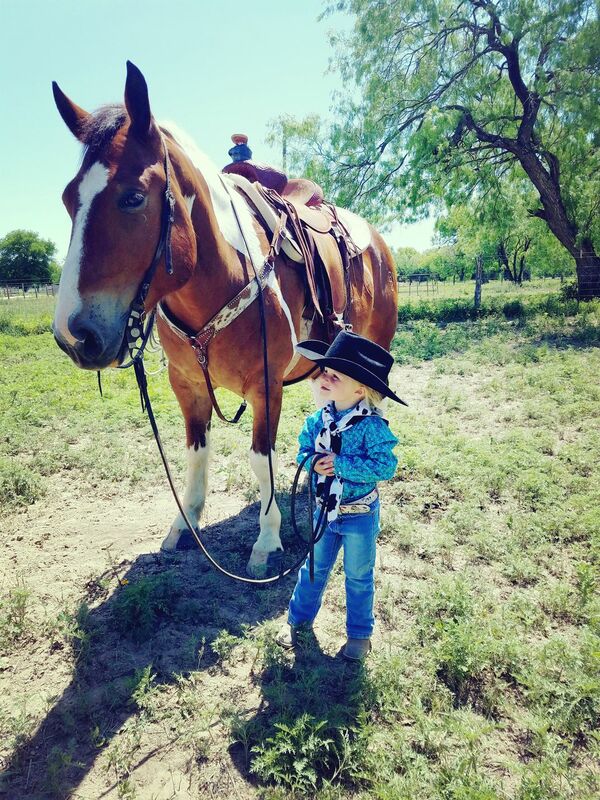 Little Reata and her horse "Little Joe" sharing a moment right before she mounts up and heads out to check the cows. She's got her rope in hand is ready to get to work. Date Uploaded: April 18, 2018, 9:20 p.m.